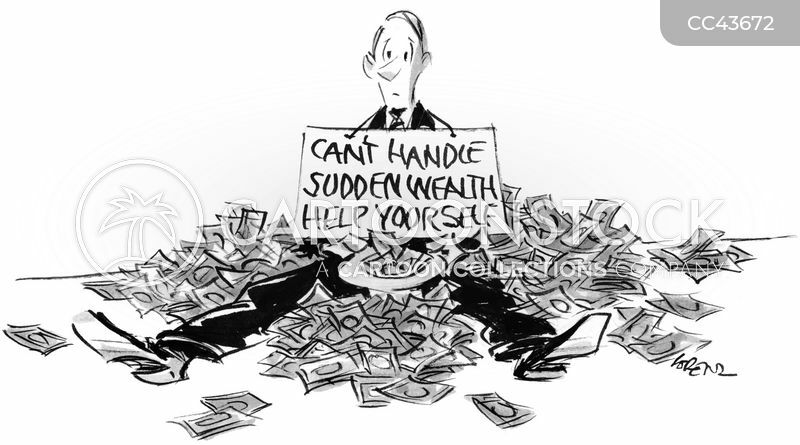 Can't handle sudden wealth. Help yourself. 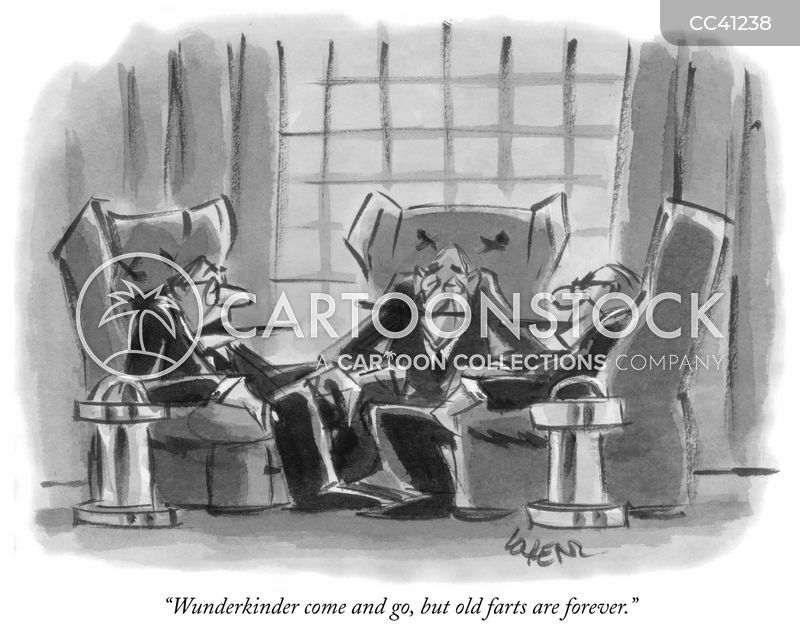 "Wunderkinder come and go, but old farts are forever."